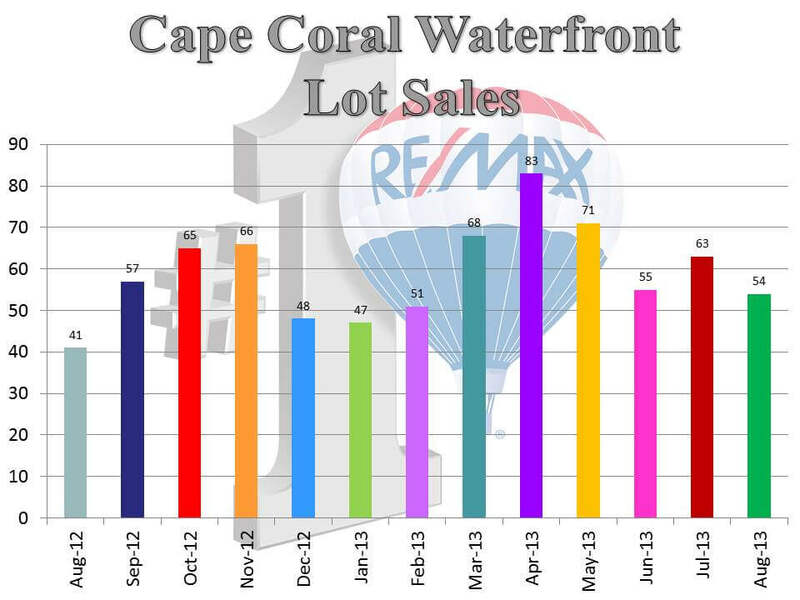 Cape Coral Real Estate News for September 2013….. 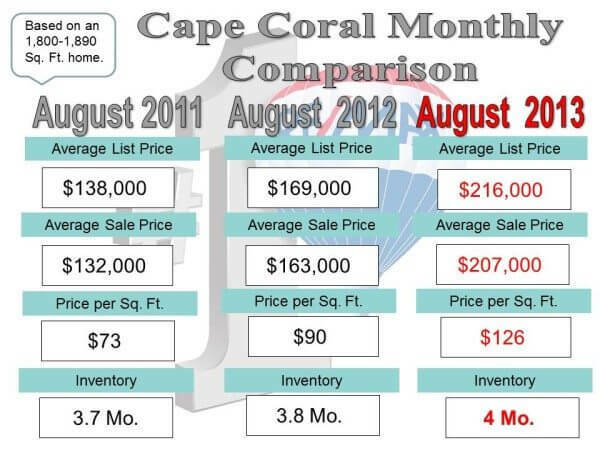 Your Cape Coral Real Estate news update…..
Find Flood Zone and Insurance Costs online Read more..
CONCORDIA CAPE CORAL….!!!!!!! Easy Florida Living just does not get any better than this! 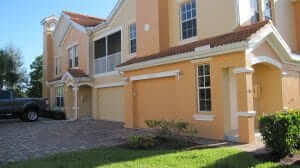 Are you looking for a Light and Bright condo? Then this is your new home! Lots of great features: High vaulted ceiling, screened balcony, GRANITE countertops, Roman style soaking tub, City water/sewer in and PAID, extra large garage offers lots of storage space, tile roof, WALK IN CLOSETS, and lots and lots of PRIVACY! Are you looking for the convenience of condo living where you can pull into your own private garage and enter right into your home and feel private and secure? Then this is the place for you! And what a great Community!..5 acre lake, wide walkways for biking and jogging, Mediterranean-style Clubhouse with tropical furnishing, State-of-the-Art fitness center, Gorgeous pool with infinity edge and hot tub overlooking the lake, Professional on-site management, shopping nearby….